I think I’ve written before about Bird Sleuth, a website dedicated to helping teachers of the K-12 crowd teach about birds and related subjects. They recently updated their website, http://www.birdsleuth.org. 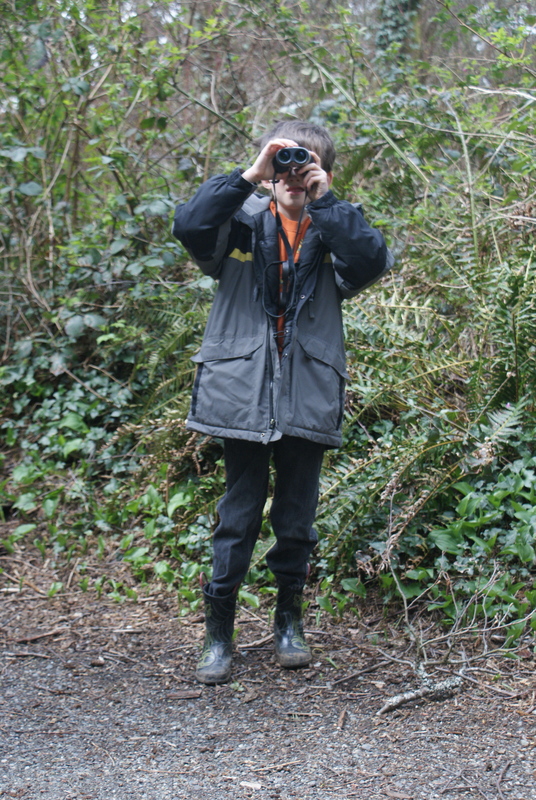 Here you can learn about using bird watching to educate youngsters. Check out the kits you can purchase for leading groups of children and homeschoolers on scientific journeys. You can also download some free teaching resources, including a Homeschooler’s Guide to Project Feeder Watch. And that brings me to my next topic: the Great Backyard Bird Count is going on this weekend, from Friday, February 15 – Monday, February 18, 2013. This is a chance for everyone, from beginning birders to experts, to participate in a nation-wide study of bird populations. No scientist can hope to study birds everywhere at the same time, but by harnessing the power of the public, we can learn so much about bird populations and their changes over time. 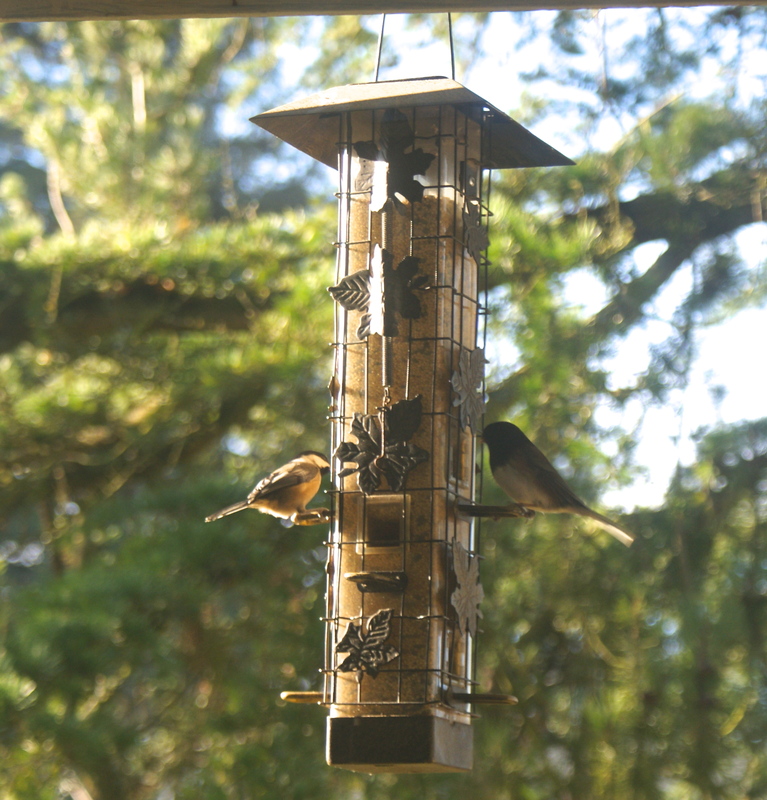 It’s easy to participate – you can watch birds in your yard for as little as 15 minutes over the weekend. Tally up your sightings and enter them on the website. The GBBC website has lots of information for parents and teachers to use with their children. They also have some games and puzzles kids can do to help them learn bird identification and what to look for. We’re planning to participate at least one of the days. If you count birds with your kids, let me know in the comments! I’d love to hear about others’ experiences. Thanks so much for commenting! My great-grandfather was from Denmark, and I had a chance to visit there in 1992. One of my best friends is from Denmark, too! 🙂 If you come to the States again, I hope you come to the West Coast and we can meet.